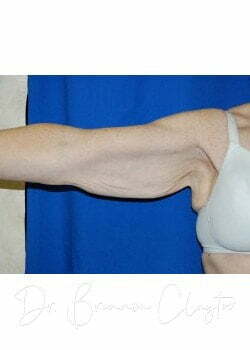 During brachioplasty, an incision is made along the inside of the upper arm. Excess fat is removed. Excess skin is removed. 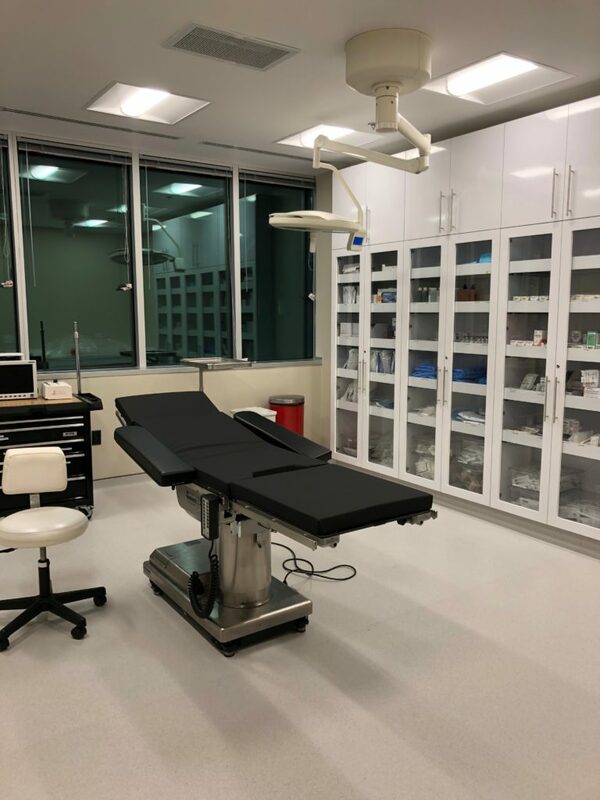 Brachioplasty is performed under general anesthesia or intravenous sedation and, depending on the amount of skin and fat that are removed, takes 1 hour. Patients are able to return home the same day as surgery. 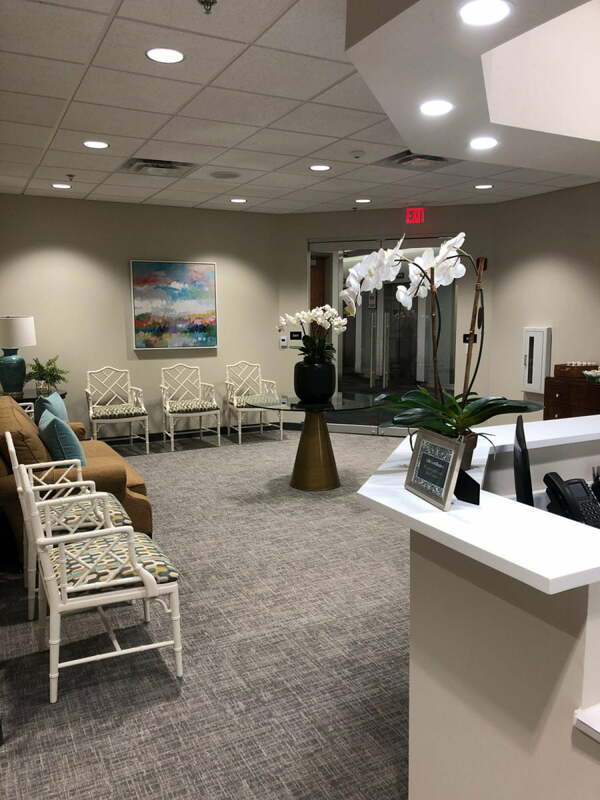 If you are interested in an Arm Lift, and would like to see if you are a good candidate, call (610) 527-4833 to schedule a consultation with Main Line Top Doctor, Dr. Claytor. 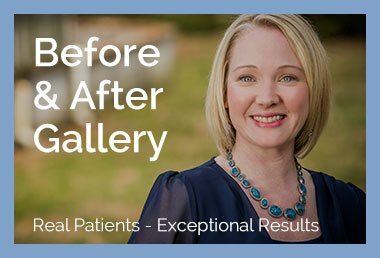 Our plastic surgery practice serves patients from Philadelphia, Main Line, Bryn Mawr and surrounding areas. Dr. Claytor is TERRIFIC!!! I am so thankful I found Dr. Claytor.Dr Claytor is AMAZING at what he does,a true perfectionist. He is also very kind, caring, and wonderful. He’s the doctor that really listens and will make suggestions. Dr. Claytor goes the extra mile to make you happy. I am so pleased with the results. You will be in great hands, if you choose Dr.Claytor. 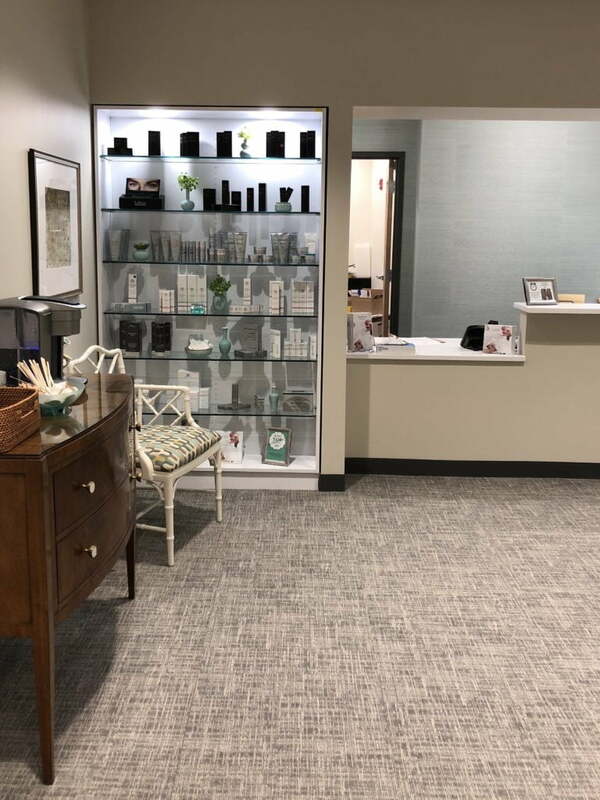 The staff at Claytor/Noone plastic surgery will make you feel right at home.